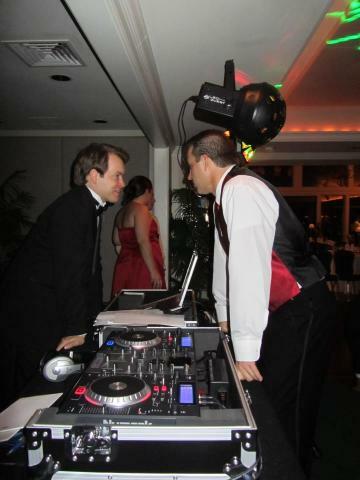 Family DJ | Affordable, family-friendly DJ services for every occasion and all age groups. Knows how to select music appropriate for any or all ages? Loves listening and dancing to great music? Read more about What makes Family DJ "family-friendly"?